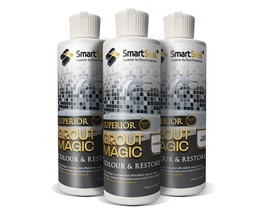 Internal Products Grout Haze Remover - (Available in 1 & 5 Litres) Fast, effective grout stain and cement residue remover. 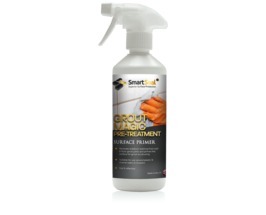 Smartseal Grout Haze Remover is a fast effective grout and cement residue remover for use on all types of wall and floor tiles. 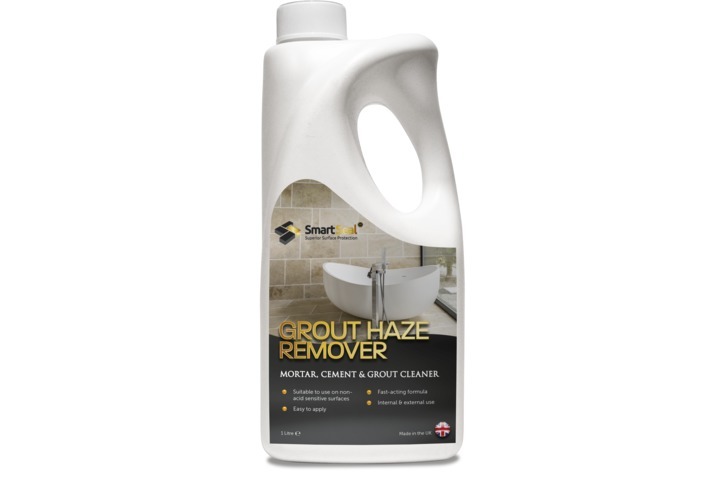 Use Grout Haze Remover to remove stains on wall and floor tiles in bathrooms and kitchens. 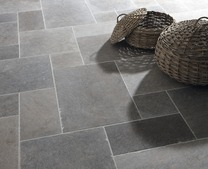 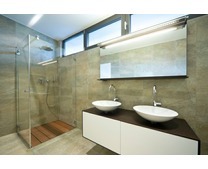 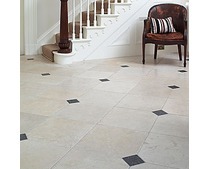 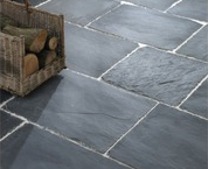 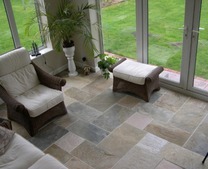 Grout can be a difficult to remove once dry and can look unsightly on polished tiles on the wall or floor. 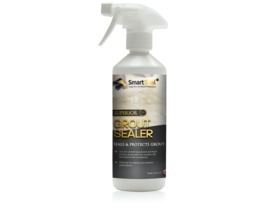 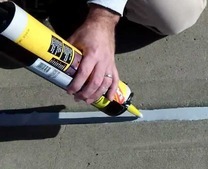 Smartseal Grout Haze Remover easily removes residues of grouting compounds such as mortar and cement on ceramic, porcelain, terracotta, slate and marble surfaces. 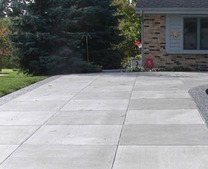 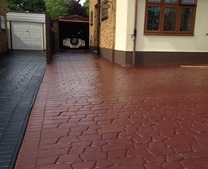 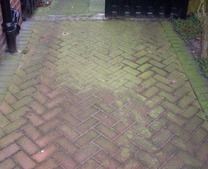 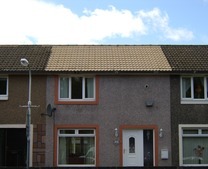 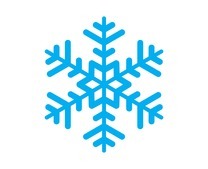 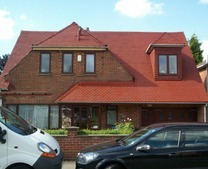 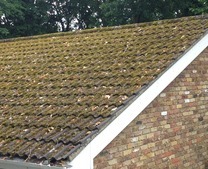 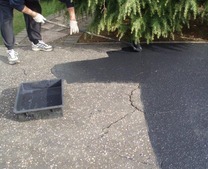 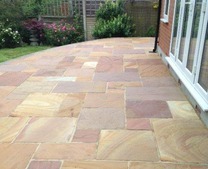 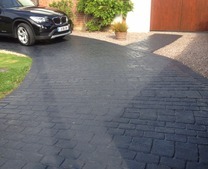 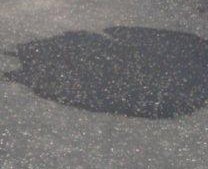 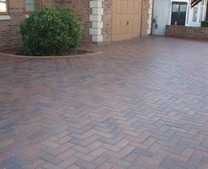 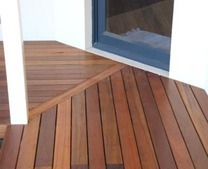 It will also remove any efflorescence that may be present as well as any ingrained dirt and grime. 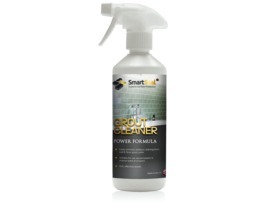 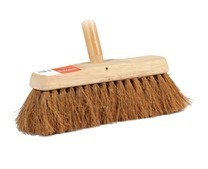 It is also effective as a rust, calcium & limescale deposit remover. 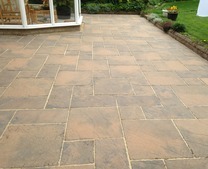 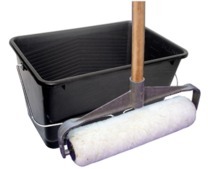 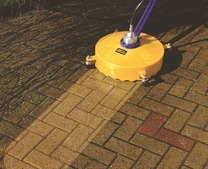 If required, use as a grout residue remover in conjunction with Grout Cleaner and Mould and Mildew Remover. 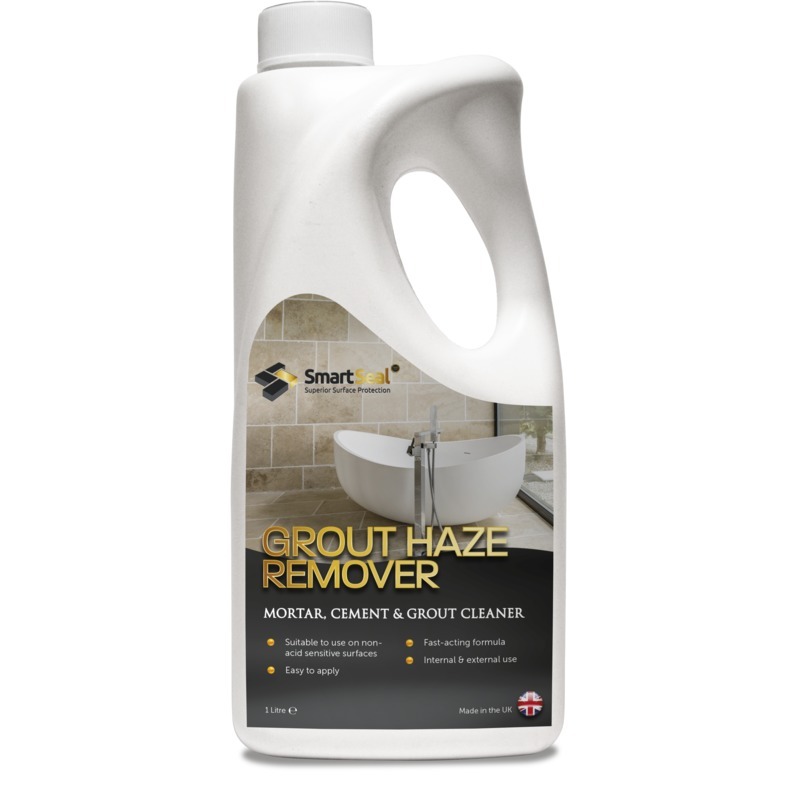 Smartseal Grout Haze Remover is suitable for use internally and externally. 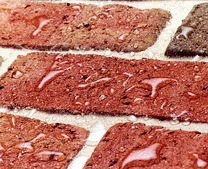 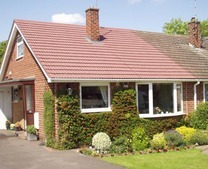 It is important that all surfaces with grout residue being cleaned must be resistant to acids so ceramic, porcelain, brick, clay and quarry tiles are OK. 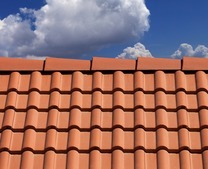 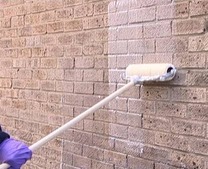 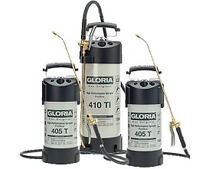 It can also be uses to remove mortar and cement residues from terracotta, concrete and other types of natural stone such as limestone and sandstone. 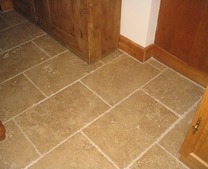 Once any grout residue or mortar stains have been removed, use Grout Magic to transform the look of grout. 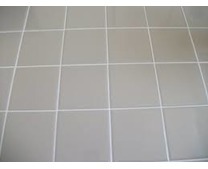 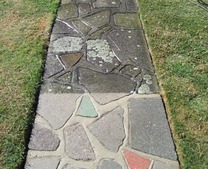 Grout Magic can make old shower grout look like newas well as wall and floor grouting in bathrooms and kitchens. 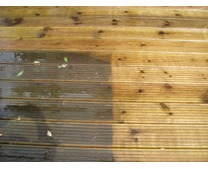 If the surface is very dirty and contaminated used undiluted. 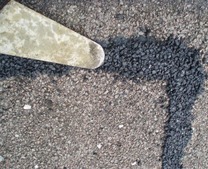 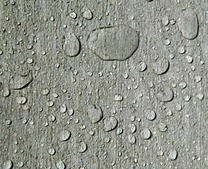 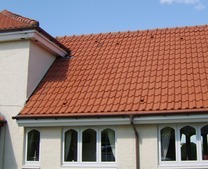 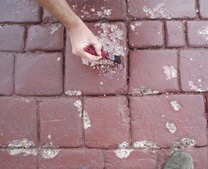 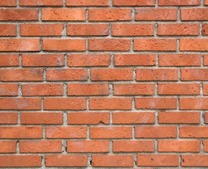 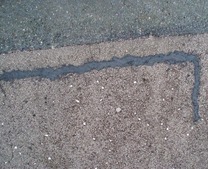 Can be diluted up to 1:10 with water if low levels of grout film are being removed.